We serve only the best quality pizza and Italian food! Casual "New York Style" Italian dining is the atmosphere here at Panama Pizzeria. We cater to all ages and are a family friendly environment. We also offer FREE Full Menu Delivery! There is a little something for everyone on our menu which ranges from appetizers to full dinners. 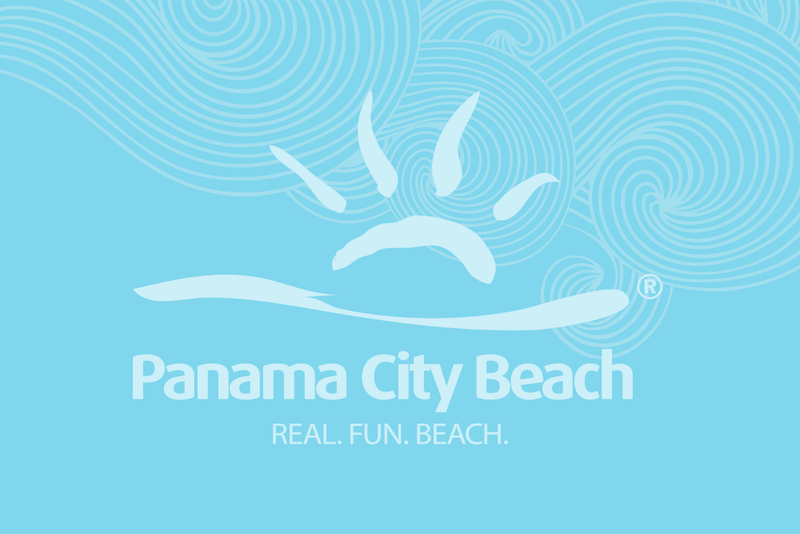 Panama City Beach Pizza is our pride! Stop by and see us or give us a call for delivery today!